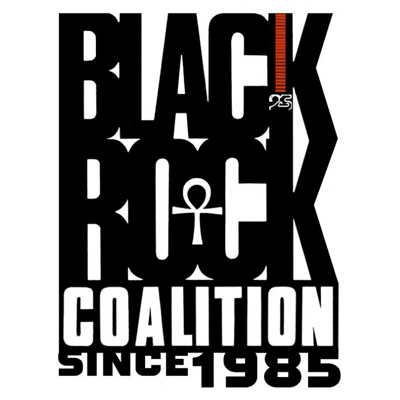 Here is the second half of the Black Rock Coalition's delicious two-part special on the phenomenon of the musical family. 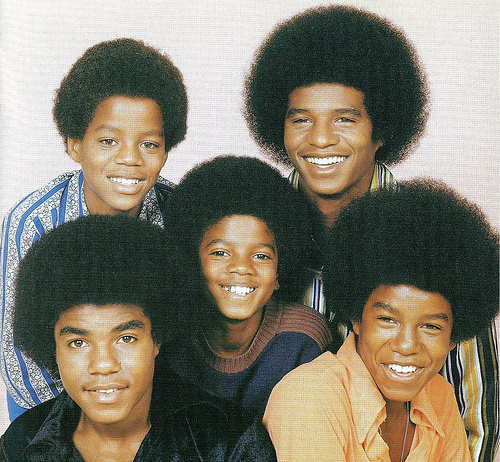 Join hosts Earle Douglas, LaRonda Davis and Darrell McNeill for the Staples Singers, the Jacksons, the Wailers, the Iseleys and other favorite sons (and daughters, moms, dads, cousins, etc.) of the great black music pantheon. Songs played feature artists like Aretha Franklin, Staples Singers, Ziggy Marley & The Melody Makers, Bob Marley & The Wailers, The Jackson 5, Bootsy Collin, Nas, and many more.